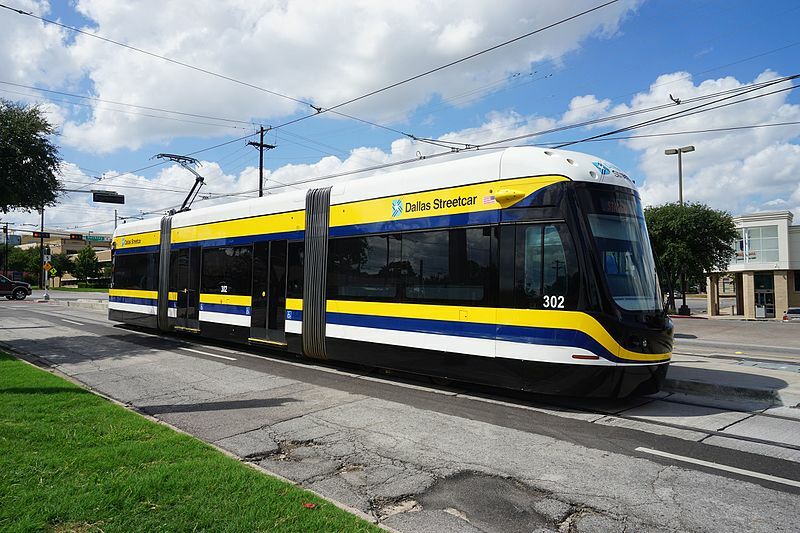 Last Wednesday, the Dallas City Council unanimously endorsed Commerce Street as the preferred location for a new subway project and a new streetcar line. Even though the decision is not yet final, this event is a significant milestone for a public transportation project that has been under debate for several years. The massive undertaking of embedding a subway line in downtown Dallas has a projected cost of $1.3 billion and is slated for completion in 2024. The line would begin above ground near the Dallas Area Rapid Transit (DART) Victory Station and make its way to a new station adjacent to the Perot Museum of Nature and Science before going underground. 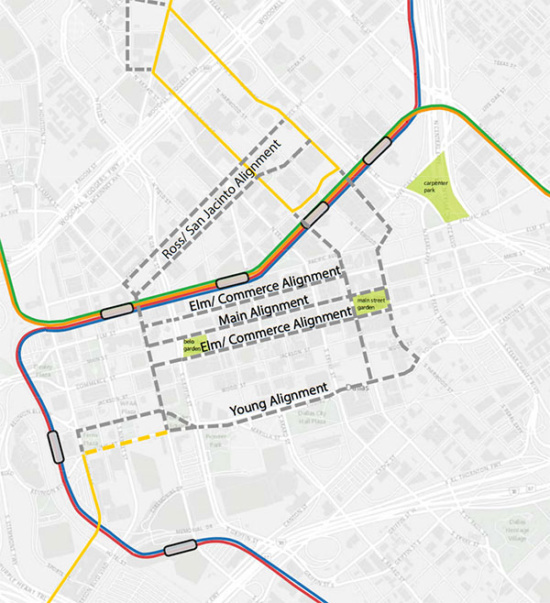 It is designed to relieve pressure on the existing four light rail lines, which all run on the same downtown track. Estimated at $92 million dollars, the new streetcar line would link already existing streetcars in Uptown Dallas with existing lines running in the north Oak Cliff area. While there are technically three locations still in consideration for the streetcar, the Elm-Commerce alignment seemed most attractive for its potential economic benefits. While two major public transportation projects in the same area may seem redundant, the subway and the streetcar lines will serve different rider populations. The streetcar is expected to serve local downtown residents, while the subway is aimed at transporting commuters who live further outside the city center. As these projects are nearing consensus, detailed planning will begin for their exact locations, budgets, and urban effects.